Your WordPress website has a need for speed. The problem is, your site may be loading slower than you would want it to and as a result, you are losing visitors and money. 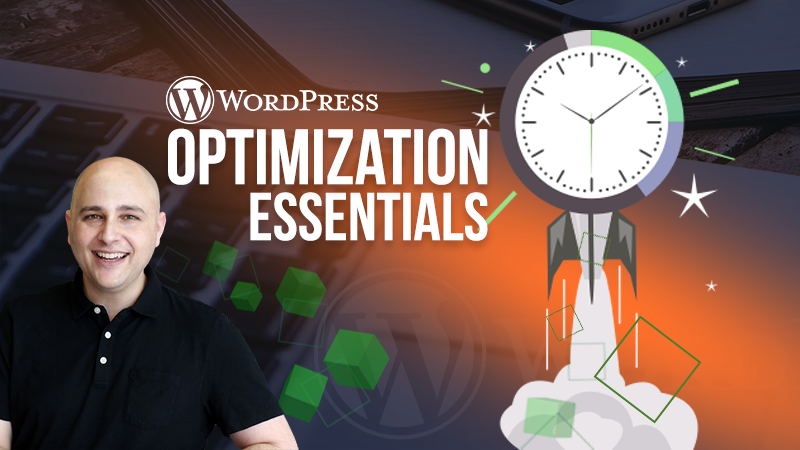 In this course, you will learn how to speed up your website to the delight of your search engine rankings and website visitors.